Our restaurant leaves no culinary delights out. Classic regional meals, as well as international dishes enchant our guests on a culinary way. 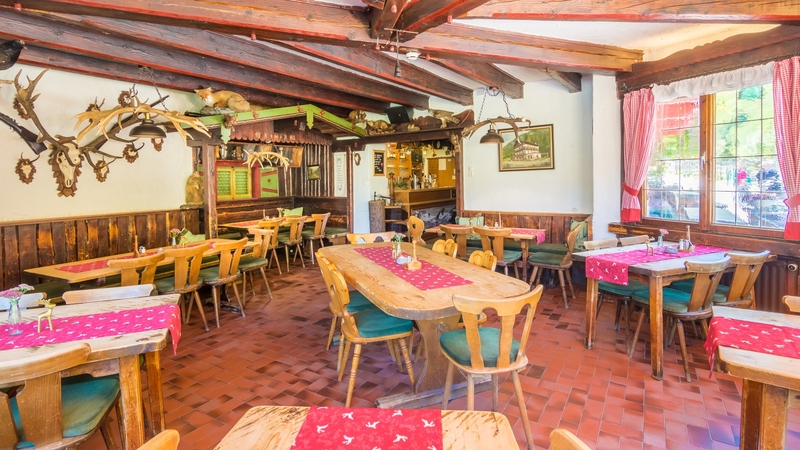 Guests can enjoy traditional home cooking at Alpengasthof Schallerhof. 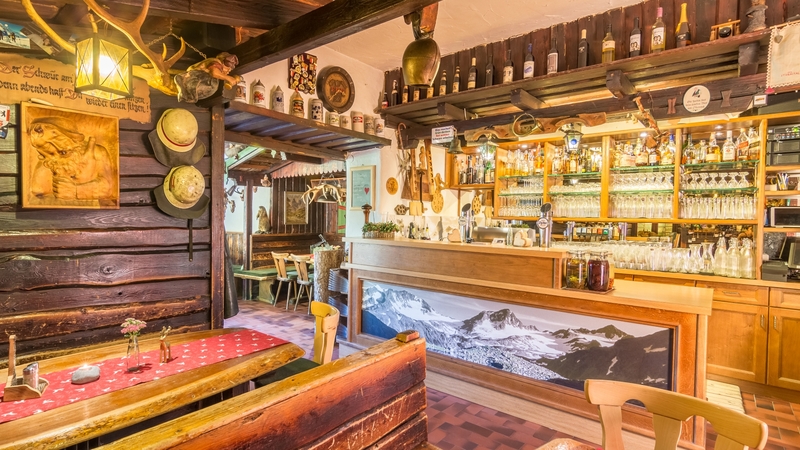 "QUAINT - COZY - TYROL" With these three words, the Hunter's lodge of the Alpengasthof Schallerhof is described. Over the past 100 years we spoil our guests with traditional and international dishes in our "Hunters-Lounge". A special experience is the weekly Bestecklose Abend (Dinner without cutlery) every Tuesday. Our Alpengasthof Schallerhof is known for its tasty venison dishes. The meat used for promises quality and comes from our own breeding. You'll love the cozy gatherings and good food just like us? Let yourself be spoiled by our different Fondue offers. 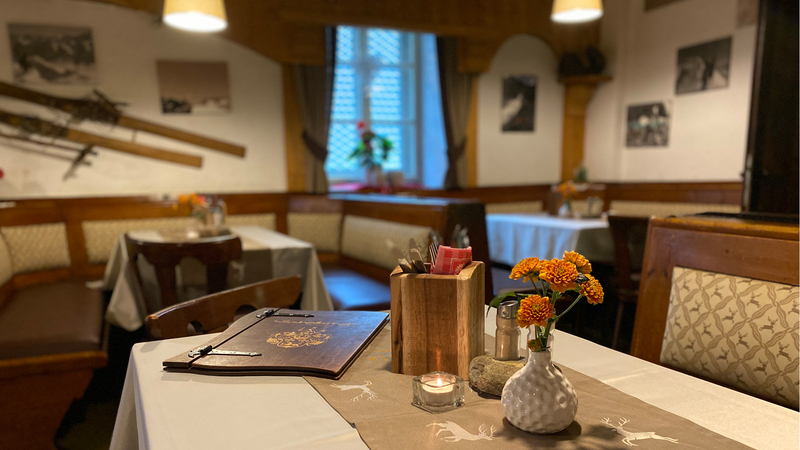 Whether classic meat fondue, cheese fondue or chocolate fondue - in the Alpengasthof Schallerhof you will find the variety of fondues on preorder!